Navigation Package! 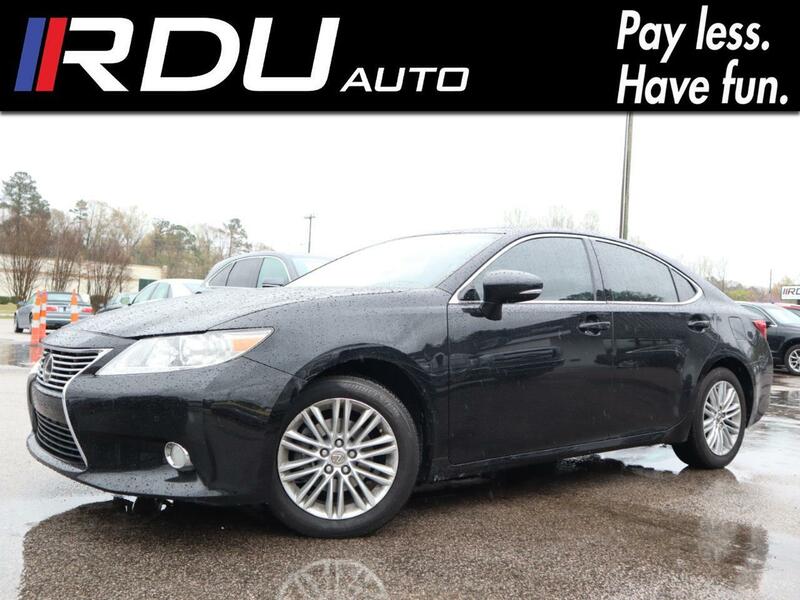 Leather, Heated & Cooled Seats, Sunroof, BlueTooth, Back Up Camera, Blind Spot! Navigation Package! Leather, Heated and Cooled Seats, Sunroof, BlueTooth, Back Up Camera, Blind Spot Monitoring! Message: Thought you might be interested in this 2013 Lexus ES 350.